Ever thought that you could order your clothes to be washed? Now you can. 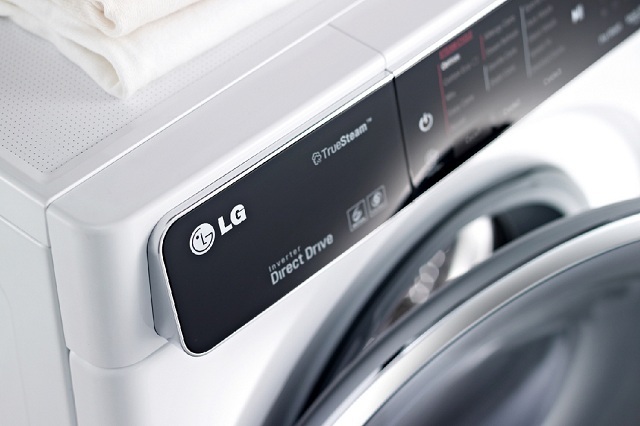 LG has made it possible by doing one simple thing – endowing its washing machines with an NFC tag. 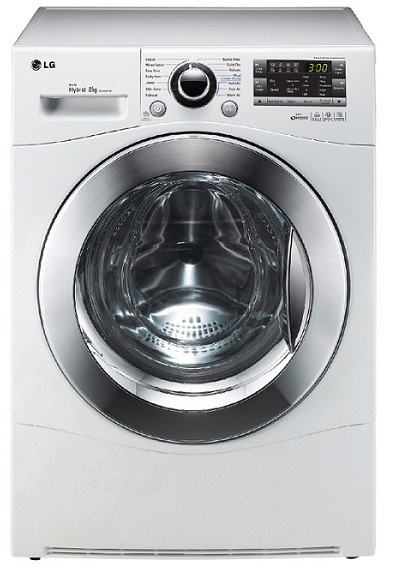 LG has announced its new range of washing machines at InnoFest 2014 event in Venice. These machines use NFC to download extra programmes. Washing machines are in fact becoming better and smarter. This adds new and exciting feature such as wash spins. They offer a full touch panel with a white LED display. You can actually do more once you download extra programmes on your smartphones. So basically you will be able to use features such as Wool, Baby Care and Cold Wash, all via your smartphone. Once you have downloaded the programme, all you need to do is connect the machine to your smartphone by tapping it on the machine. Not just that, LG has also added a SmartDiagnosis feature which will let you treat minor problems with your washing machine, right from your smartphone. This will help you take better care of your washing machine. There is also a TurboWash feature on board, which will let you sync your wash cycles, including Cotton, Cotton Large, Mix and Easy Care in just 59 minutes. This feature will let you wash and dry your clothes easily and quickly. 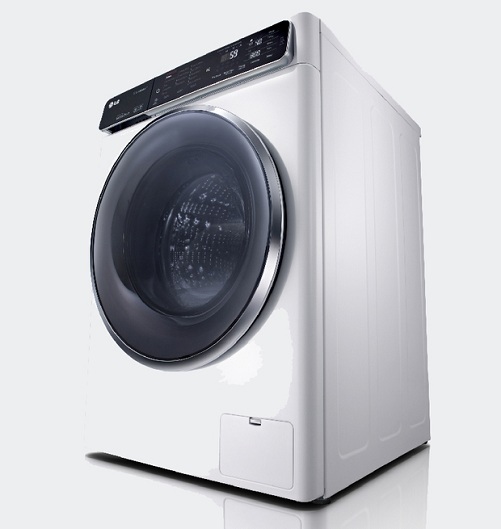 In addition to this, these washing machines, called the Series 1 washing machines will let you use the Steam Refresh, Allergy Care and a new Steam Softener features. Along with that, it will let you use steam instead of water to remove wrinkles from clothes. 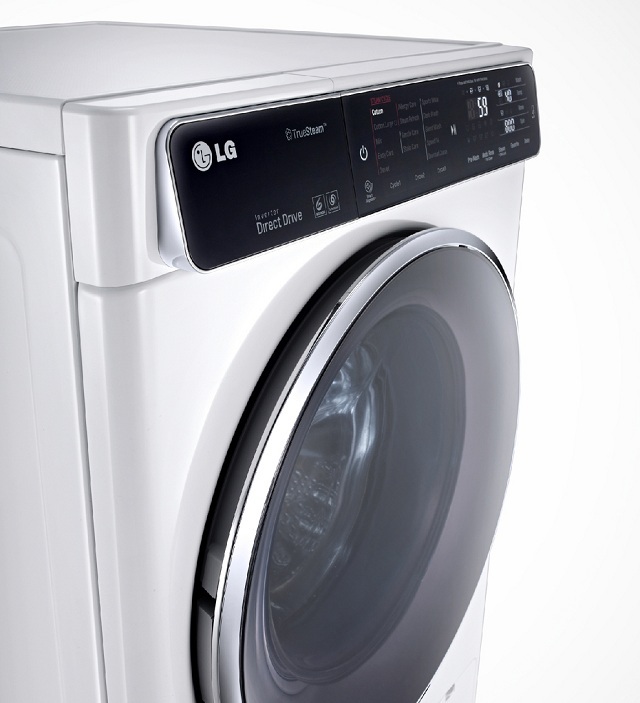 The NFC compatible LG Series 1 washing machines will be on sale from May this year.